Colorado’s vibrant economy continues to demonstrate record highs for luxury home sales over $1 million in Metro Denver and Boulder County. 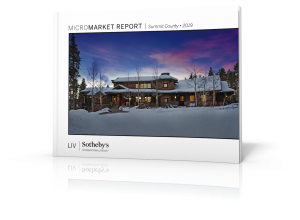 According to the June luxury market report just released by LIV Sotheby’s International Realty (LIV SIR), the Denver Metro saw an 18 percent increase in total sales volume in the last 12 months, jumping from roughly $2 billion sold in 2017, to $2.5 billion in 2018 year-over-year. Boulder County posted a 24 percent increase in total sales volume for the same period, from $700 million sold in 2017, to $869 million sold in 2018 – strong indicators of a healthy local economy. 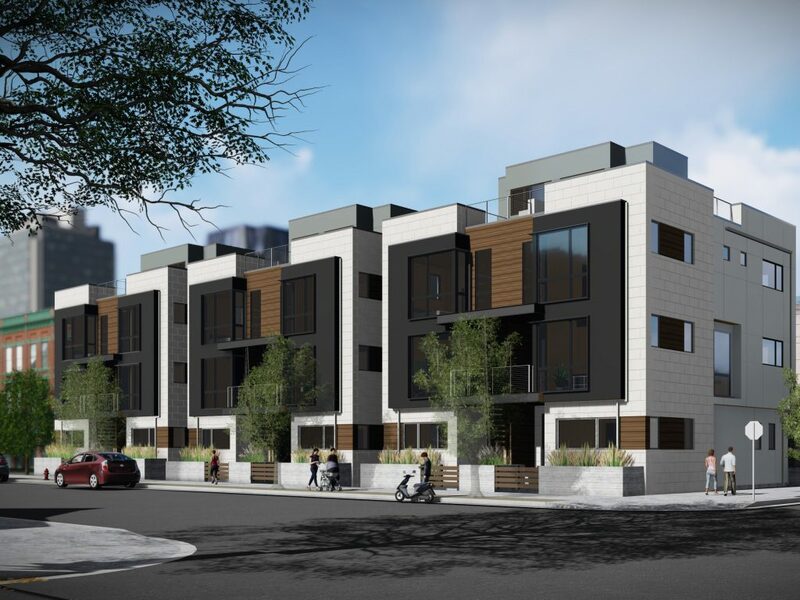 Reports indicate a 15 percent spike in inventory across the Denver Metro for June, from 278 new listings in June 2017, to 320 new listings in June 2018. Year-over-year inventory also increased over the 12 month period, from 2,304 listings in 2017, to 2,669 new listings in 2018 – a 14 percent increase overall. Interestingly enough, average sold prices have remained steady, only rising by a mere 2 percent. 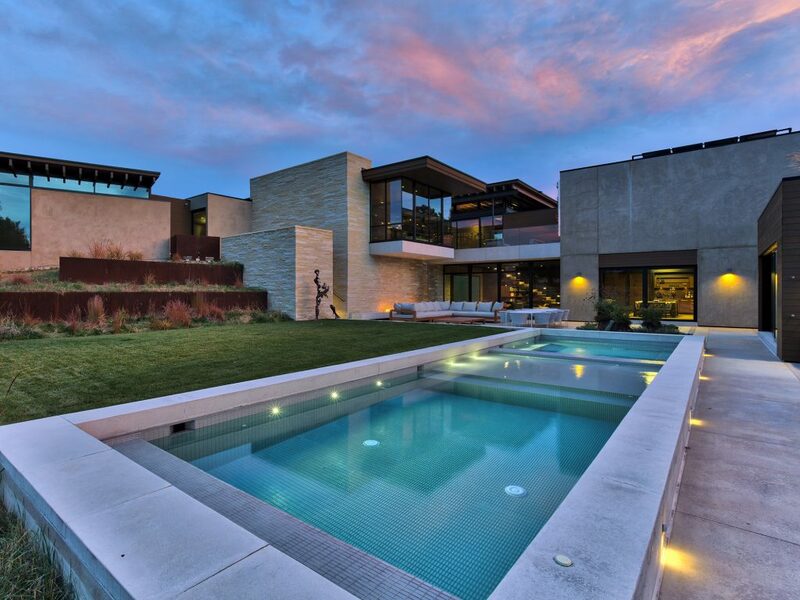 In Denver, the most expensive residential sale in June was a 22,591-square-foot, seven-bedroom, ten-bathroom home located at 21 Sunset Drive in Cherry Hills Village, which sold for $7,500,000. In Boulder County, the market continues to soar with 70 listings sold in June 2018, in contrast to just 57 listings sold during the same month last year. 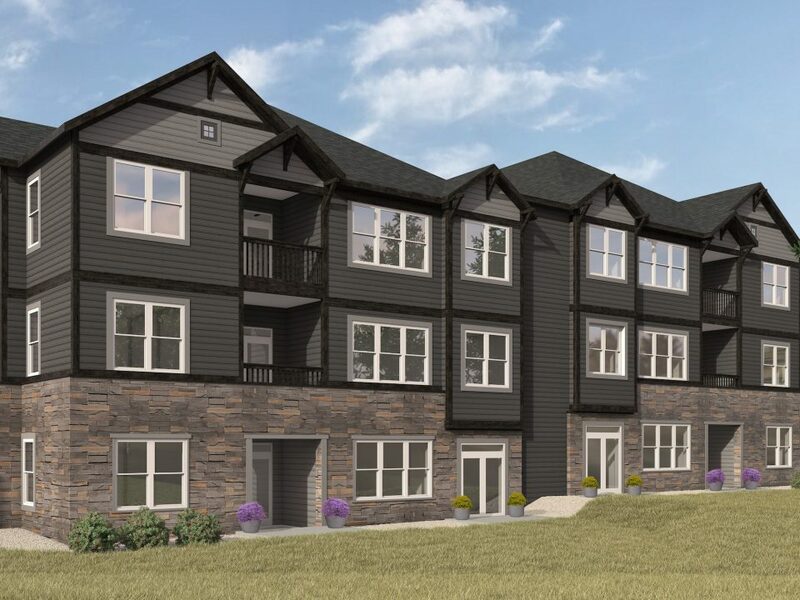 The area saw a seven percent jump in inventory year-over-year, with 907 new listings in June 2017, to 974 new listings in June 2018. Boulder County’s average sold price remained steady over the last 12 months with zero percent change, further demonstrating the strong value that Buyers are experiencing when purchasing in the luxury sector. 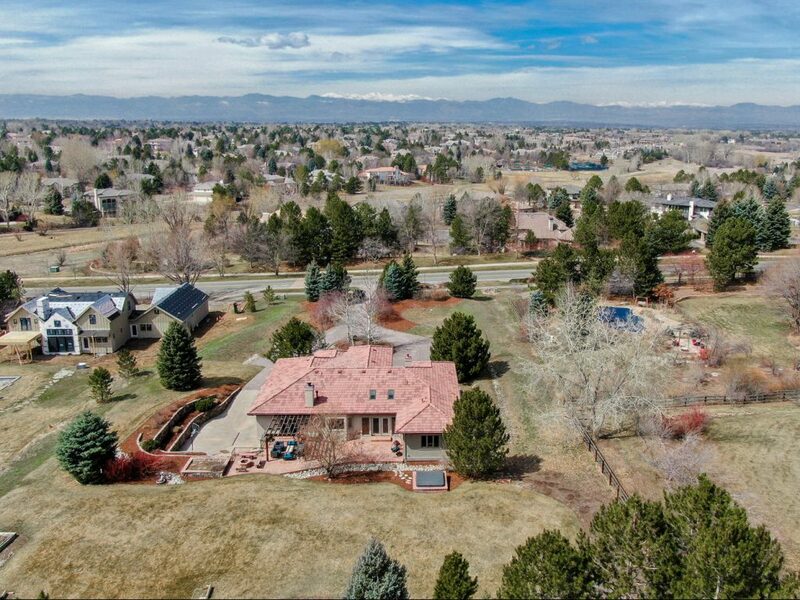 The highest priced residential sale in June was a 4,487-square-foot, three-bedroom, three-bathroom home at 835 Circle Drive in Boulder, which sold for $3,650,000. To access current market reports, visit www.coloradomarketreports.com. To list your home for sale with LIV SIR, visit www.livsothebysrealty.com or call 303.893.3200.